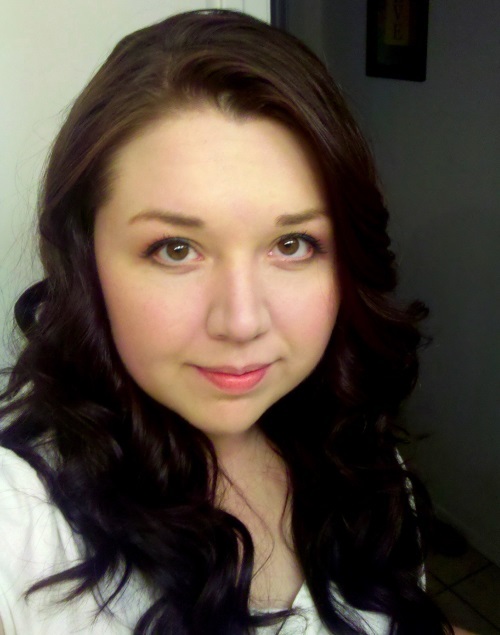 Welcome to the Nerd Blast for York: The Shadow Cipher by Laura Ruby! 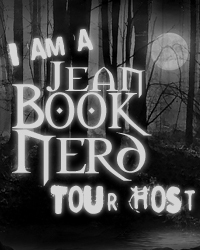 This tour is hosted by Jean at Jean Book Nerd Tours and this book looks like it is going to be AMAZING! 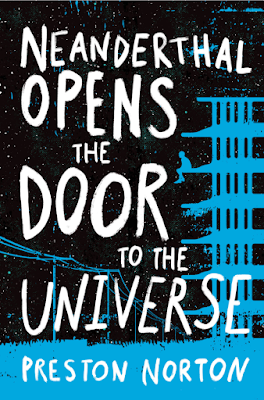 Check out all the information about this book and be sure to enter the giveaway for 1 of 7 (SEVEN!) copies at the end of the post. 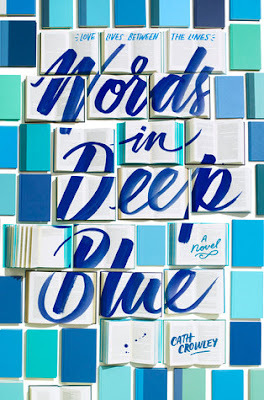 I can't wait to read this one! 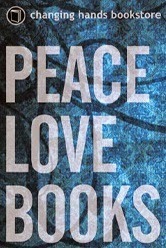 Happy reading, Dreamers! 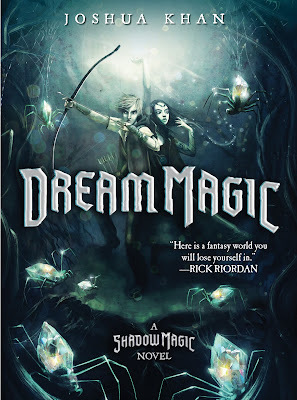 Welcome to the blog tour for Dream Magic by Joshua Khan! I am so incredibly excited to be part of this tour! 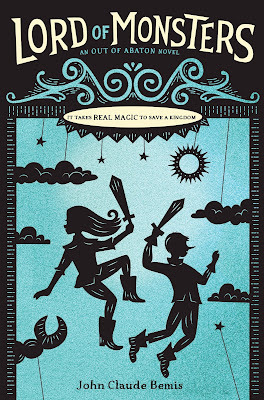 I absolutely adored the first book in the Shadow Magic series, so to read the sequel was a dream. Ha! Get it? It was a "dream"... get it... ahem. Nevermind. Cheesy humor aside, I am sincerely enjoying this series and I can't wait to see what comes next! Below you will find the book summary, my review, author information, and the tour schedule. Be sure to stop by the other stops in the tour (listed below) to read some great guest posts from the author and other reviews. Now, without further ado, here's Dream Magic! Things are dire for the inhabitants of Castle Gloom and the surrounding villages. The undead are leaving their graves in droves, a troll army is on the march from the north, and people are mysteriously disappearing from their homes. The people of Gehenna are blaming their misfortunes on Lilith Shadow, their young queen. They believe she has cursed them by using magic, a practice forbidden to women. 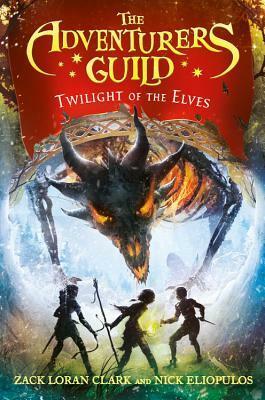 With her trusty executioner among the missing and her blackguard soldiers busy battling trolls, it is up to Lily and her friend Thorn to root out the real cause of all the trouble. Their search will uncover ugly truths and eventually lead to a nightmarish confrontation with nothing less than the rulership of the realm at stake. Zombies, ghosts, trolls, dream weavers, a black-hearted villain, and a giant hero bat are only some of the imaginative delights that await readers in Dream Magic by Joshua Khan, a soaring adventure combined with a hair-raising mystery. The day is finally here! 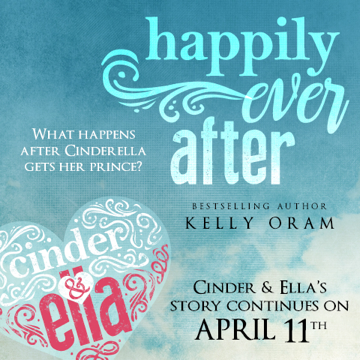 Welcome, welcome to the Release Day Blitz for Happily Ever After (Cinder & Ella #2) by Kelly Oram! I absolutely LOVED Cinder & Ella, you guys! If you have yet to read the amazingness that is Cinder & Ella, I highly suggest you jump on the special, limited $0.99 price on Amazon to get caught up before you dig into the sequel. Then again, you could also enter the giveaway for a signed physical copy below! 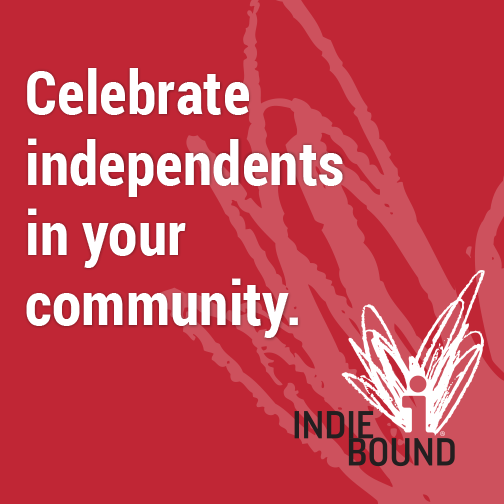 Below you'll find not only a giveaway, but an author interview, excerpt, and a smattering of teasers. Enough chatter, let's get to celebrating the release of Happily Ever After! Welcome to the Official Blog Tour for Cage of Darkness, book two in the Reign of Secrets series by Jennifer Anne Davis! This tour is hosted by Good Choice Reading and is chock full of awesome reviews, excerpts, guest posts, and an amazing giveaway! Click the banner above or click HERE to follow the tour. There are opportunities to get daily entries in the giveaway, so check back often! Now, without further ado, here is Cage of Darkness!